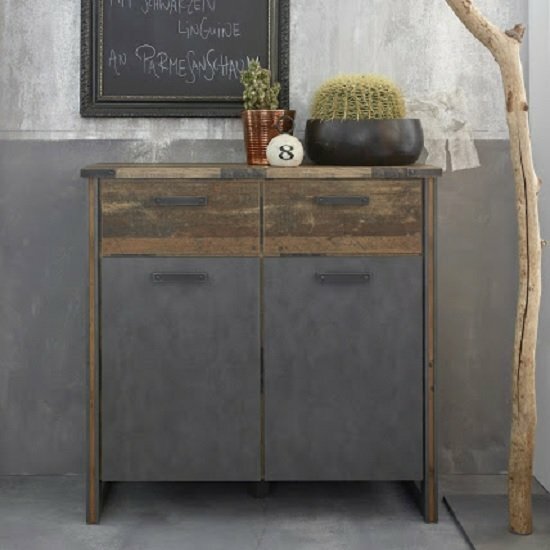 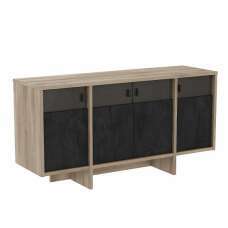 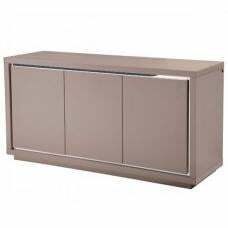 Merano Wooden Compact Sideboard In Old Wood And Matera Grey With 2 Doors And 2 Drawers, an elegant and stylish piece perfect for any modern home decor. 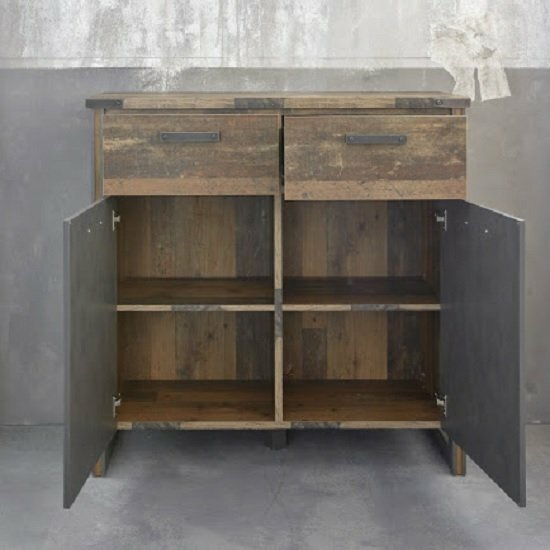 Finished in Old Wood with matera grey finish legs. 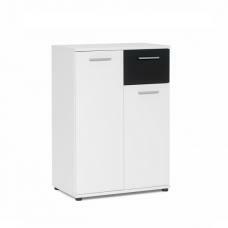 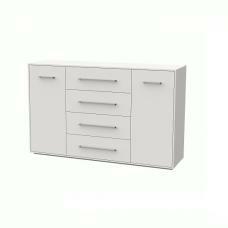 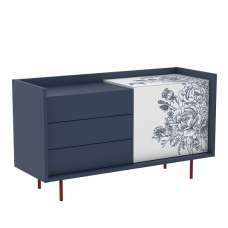 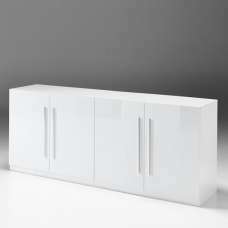 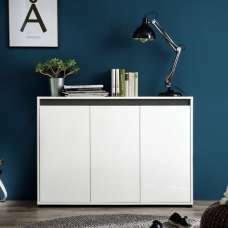 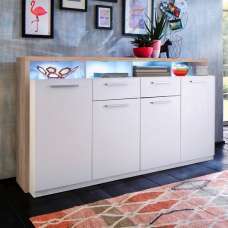 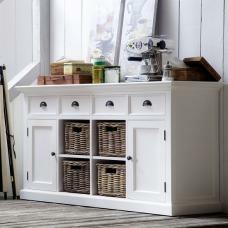 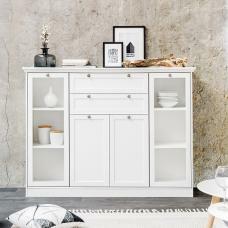 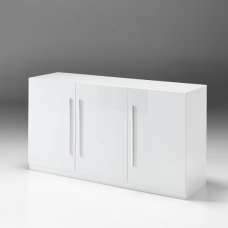 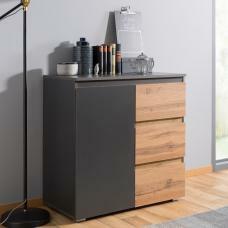 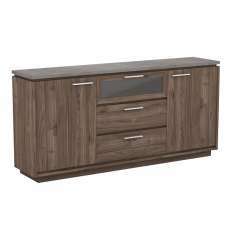 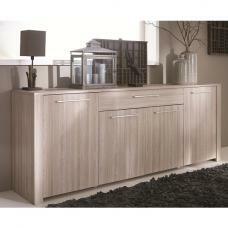 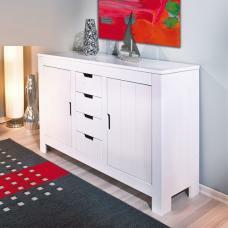 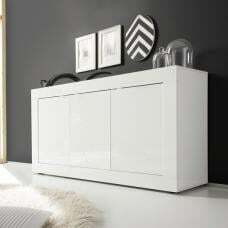 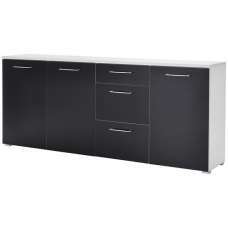 It features 2 Doors And 2 drawers offering plenty of storage space. 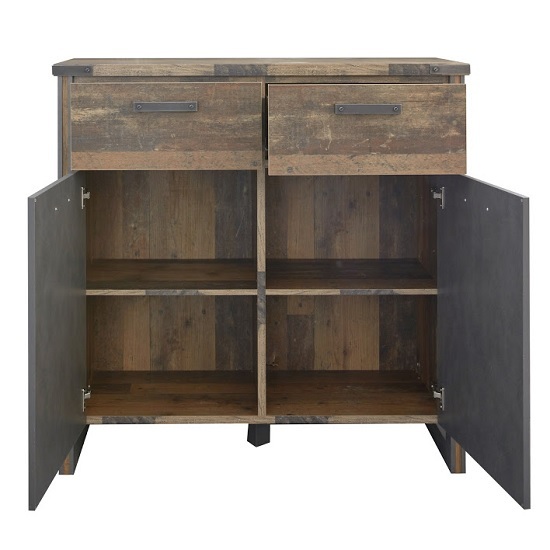 It is a stand alone piece to add vibrant rustic flavour to any room setting.